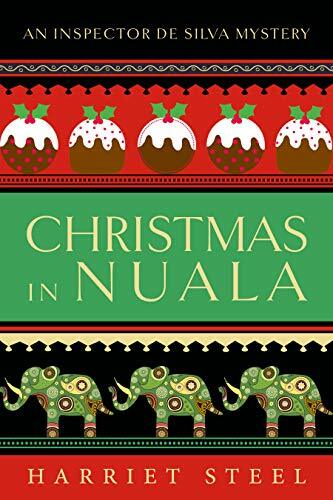 The little town of Nuala is full of Christmas good cheer, until a brutal murder overshadows the festivities. 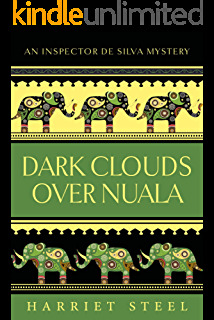 The mystery he needs to solve baffles Inspector de Silva. It’s just as well he has his wife Jane to support him in his race both to unmask the villain and save an endangered romance. 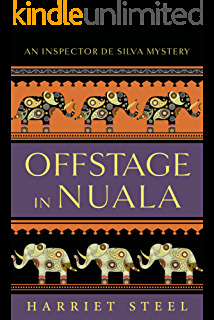 This colourful series set in Ceylon in the 1930s is perfect for fans of Golden Age mysteries, and Christmas in Nuala makes a great short read for the holiday season. 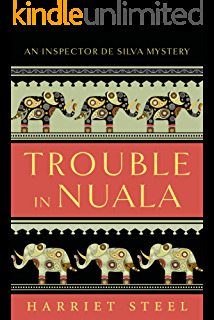 I love the Inspector de Silva mysteries series and was delighted that a novella had been released for Christmas. This could be read as a stand alone and would make a perfect introduction to some of the main characters in the series. The story makes for a chilled and relaxing murder mystery to enjoy in a couple of hours. Set in 1930’s Ceylon the pace of life is very different but it gives you a feel of the era and relationship of de Silva and his very charming wife Jane, who is one of my favourite characters in the series. Jane is a very subtle silent partner to the mysteries that her husband has to solve. Christmas celebrations are taking place at the Clutterbucks and of course the local gentry are all invited but not everyone will see a happy New Year. This is a very intriguing story which I loved solving alongside the de Silvas. A clever plot that on first impression seemed an open and shut case. Super little twists that I really enjoyed. There is something that is just delightful about the writing style that makes all these characters very real and brings with it a different pace of life without todays technology. It really is a must read series from the beginning and just have to say that I absolutely love the cover designs. 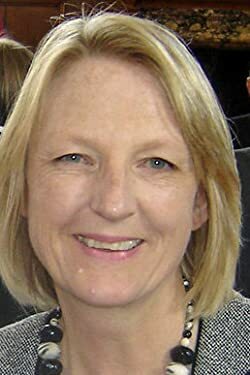 Harriet Steel grew up in London and Wiltshire but now lives in Surrey. Married with two daughters, she has worked in fields from law to libraries. Her interests are travel, history and art, all of which have inspired the four historical novels she wrote before turning to crime with The Inspector de Silva Mysteries. She reads widely, but in the mystery genre is particularly fond of vintage mysteries. She would love to go back in time for a day and have lunch with Hercule Poirot, tea with Miss Marple, and dinner at the Ritz with Lord Peter Wimsey.